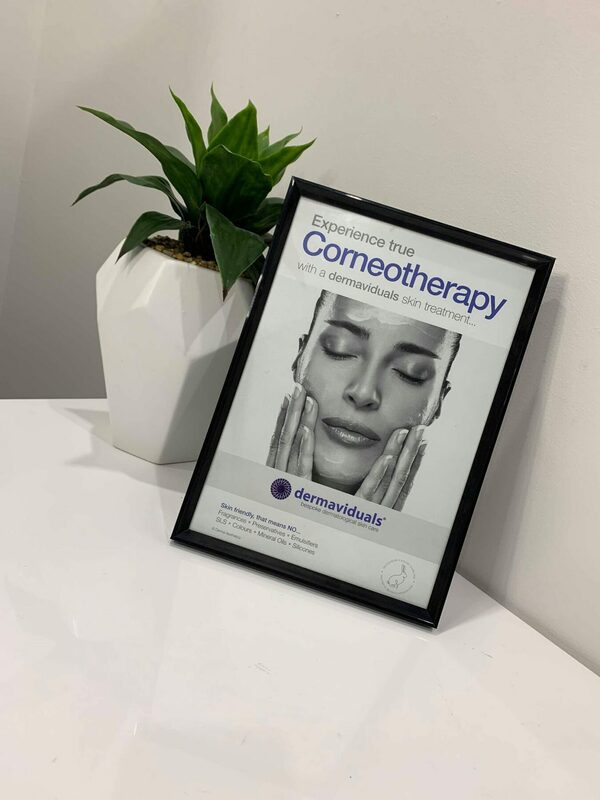 Home | Latest News | Black Diamond Clinic Are Our April Clinic of the Month! 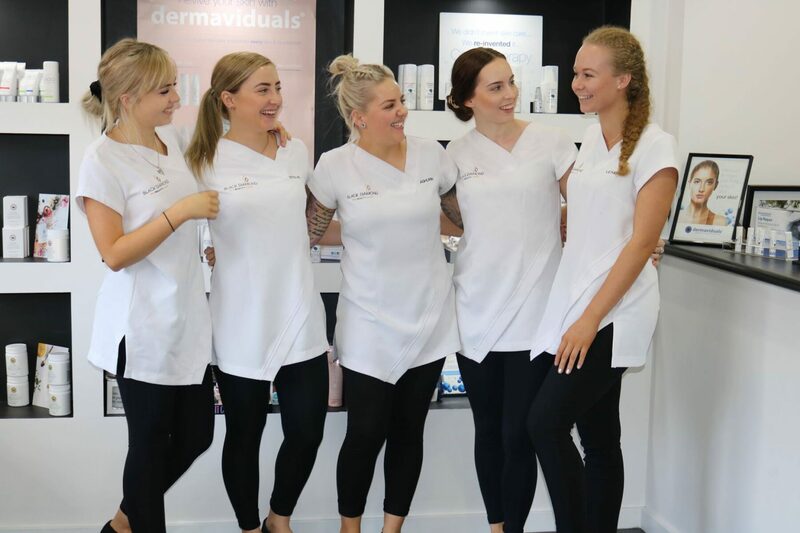 Black Diamond Clinic is situated in Singleton, in the heart of the Hunter Valley where the coal mines meet the wineries. 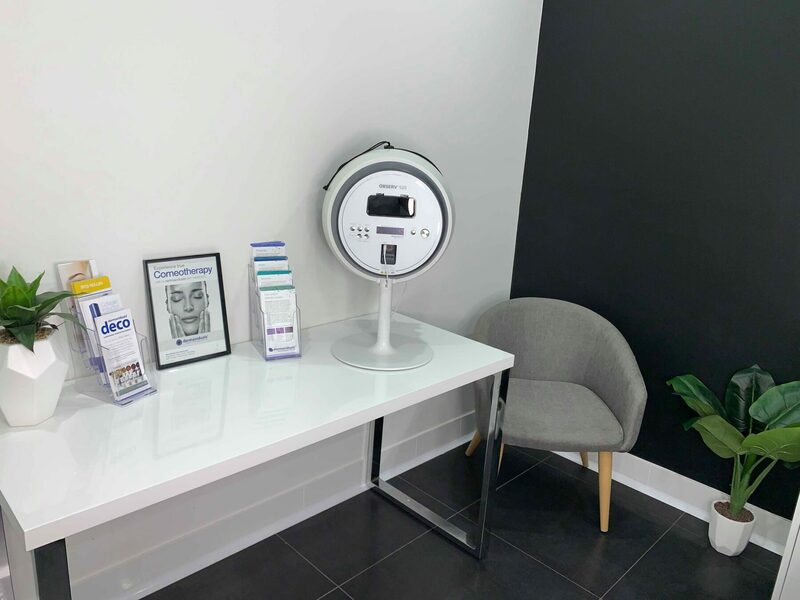 In 2017 the clinic won the Local Business Awards’ Encouragement Award. 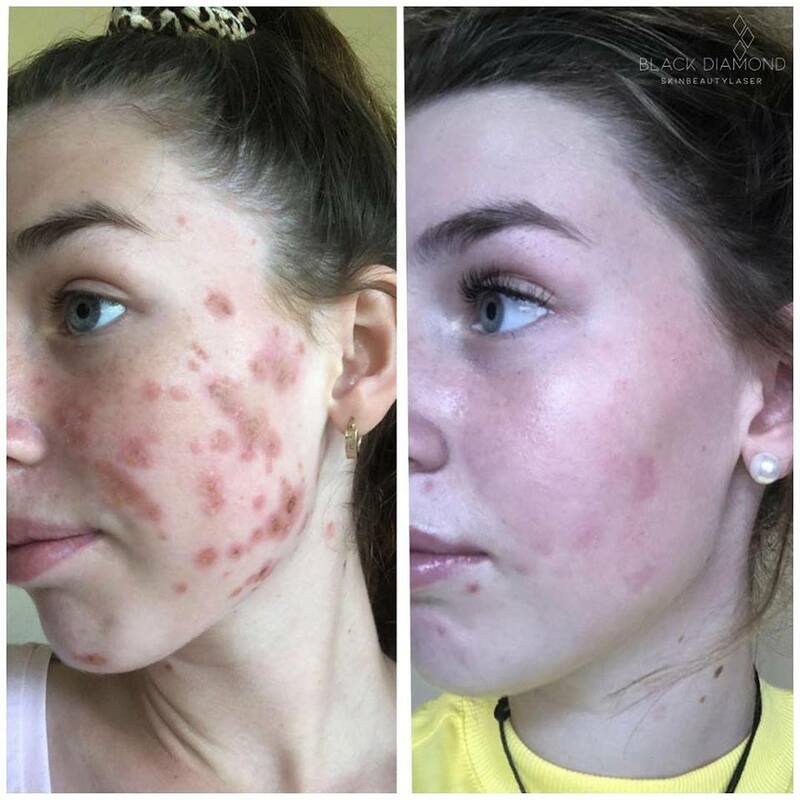 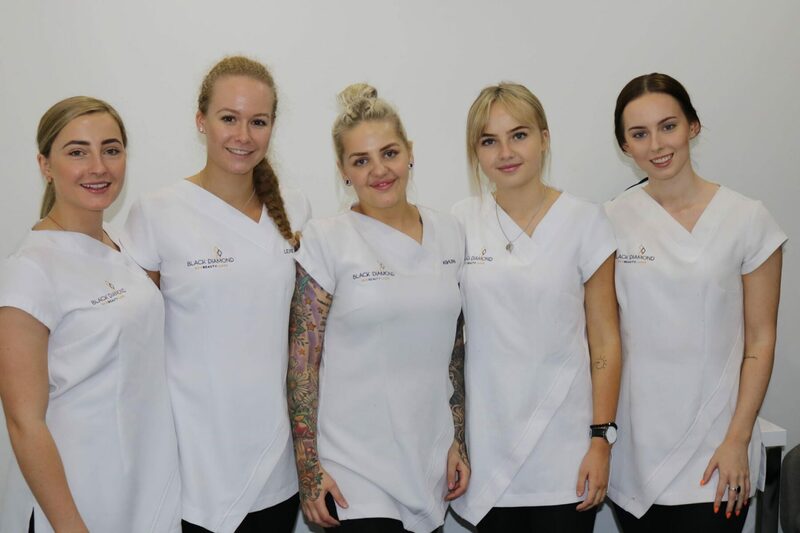 Owner, Ash, chatted to us about their clinic’s journey so far and her passion for the skin industry. 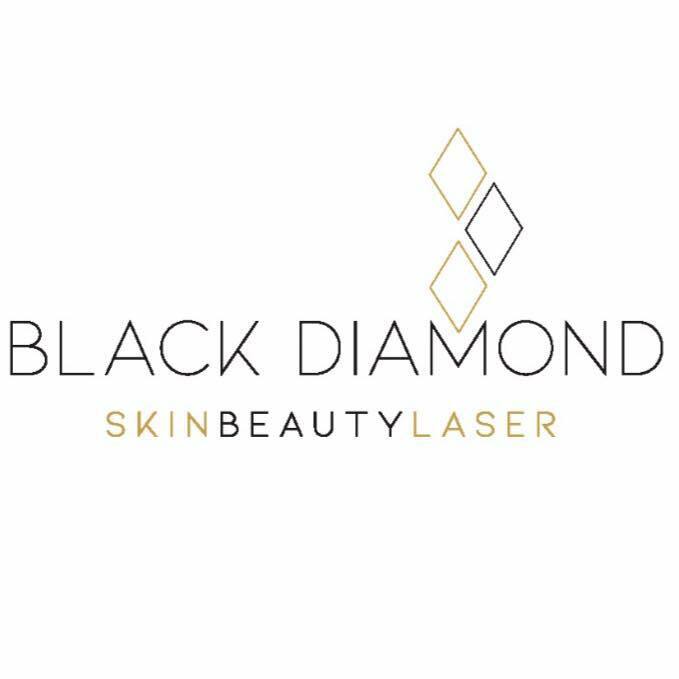 If you want to learn more about Black Diamond Clinic, you can visit their website and follow them on Facebook & Instagram. 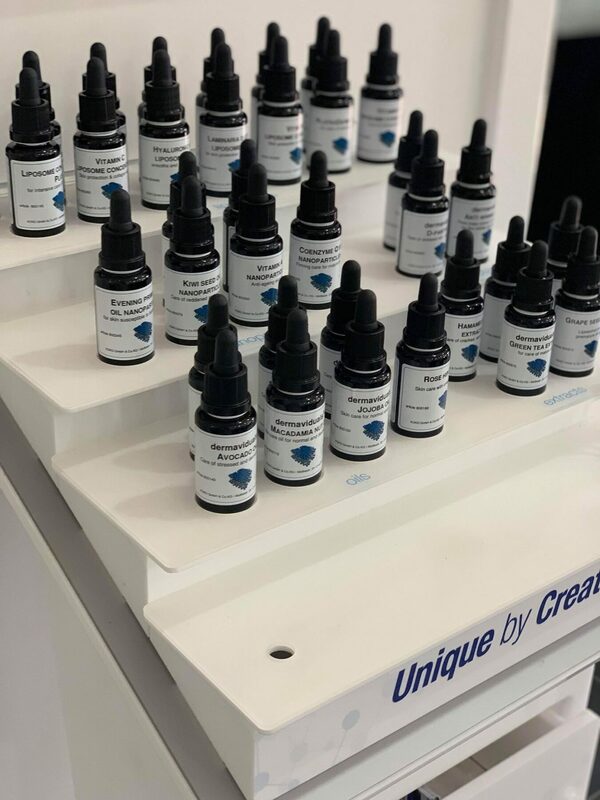 They are heading to Germany in May to the International Corneotherapy Symposium to take their knowledge to the next level, so follow their social channels so you don’t miss a thing!